Pinterest was one of those social media outlets that I have always used but never gave much thought about it. When I first started using Pinterest long ago, I wasn’t sure how to use it to really benefit my blog. For some reason I mainly focused on my facebook page and I don’t know why because honestly, my other social media pages help my blog more than facebook does. About 6 months ago I started focusing more on my social media pages. In fact, I spend more time on social media than I do on the blog. That’s actually a good thing but that’s for another blog post. 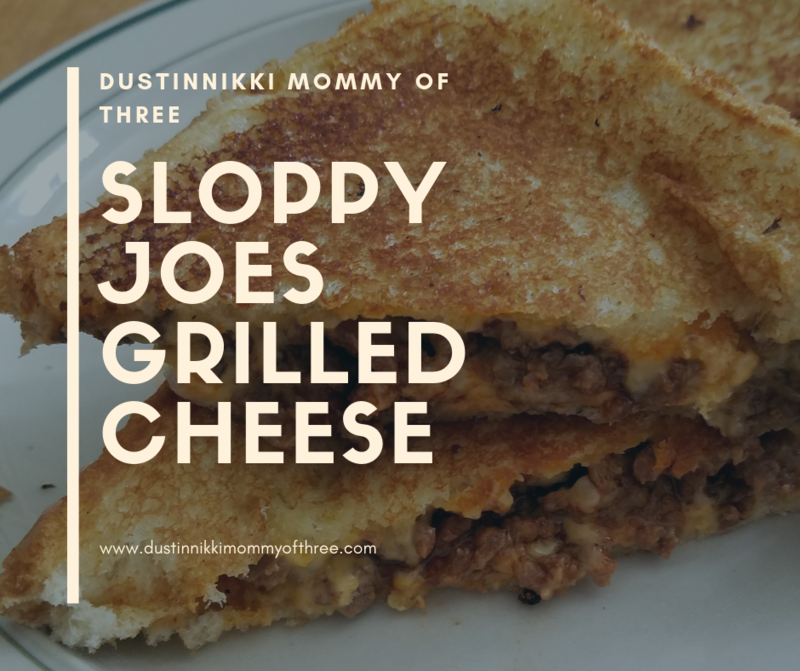 Facebook is easy to use but it’s just so hard to get it to work that well for me when it comes to promoting blog posts. I don’t think it’s really anything that I am doing, it’s just that facebook itself has made things more difficult with their weird ever changing algorithms and such. So I started focusing on Twitter and Intagram. Once I felt I had a good handle on those, then I started working on my Pinterest account. I’m still figuring out how to get Google Plus to work for me though. Do you need to switch to a business account? First things first. I had a personal Pinterest account to begin with when I first started looking into how I can make Pinterest work better for me. Along the way I kept finding that even if you aren’t exactly a business but you have a blog that you potentially make money with, run promotions or sponsored posts, ever received anything for free for product reviews, etc. you probably want to switch to a business account just to make sure you don’t have end up having any issues with Pinterest. You can just switch your personal account or sign up again with a business account and keep your personal one as well. Your URL will stay the same though if you switch. Mine was already basically an abbreviated version for my blog and I already had a following even if it wasn’t much at the time so I just switched instead of creating a new one. Also with a business account, you will now have access to your Pinterest Analytics which can be helpful and you also have an optional “showcase” feature on your profile. I recommend setting this up. You can add up to 5 boards and the boards will cycle through on your profile. I added 5 different board categories that contain only pins from the blog. That way my own pins are easier to be found and it’s easier for others to see what kind of content can be found on your blog. Regardless of whether you decided to stick with a personal account or switch to a business account, these tips below may be helpful to you. I did some research and talked to other bloggers in the community to find out how they make Pinterest work for their blogs. This is very important! Looking back through my older pins I wondered to myself why anyone would repin any of them. They weren’t very attractive, they had way too much text all over them and they were either square or horizontal. Even though there are people who still pin square or horizontal images, you want to avoid those sizes altogether. The majority of pins that are repinned are ones that are vertical. 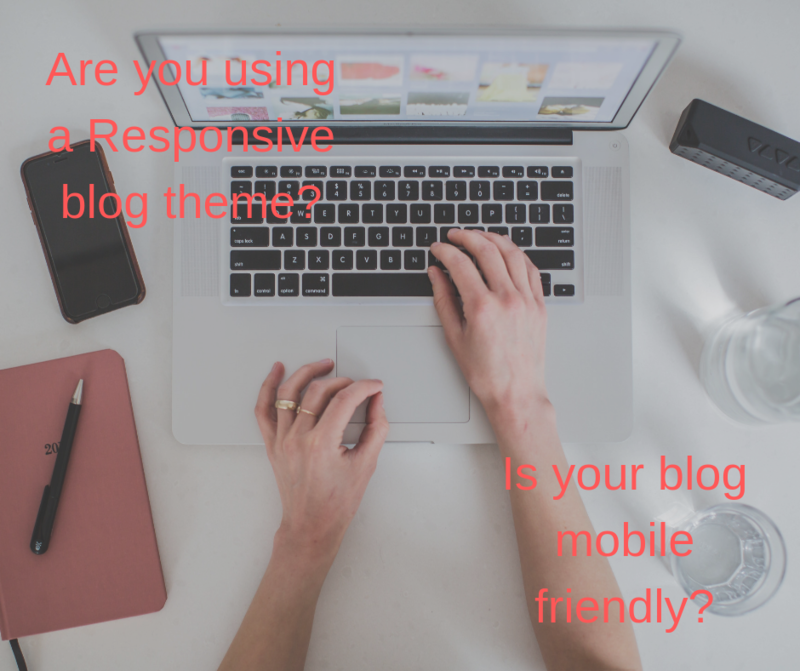 When creating images, I recommend using Canva.com. You can make all kinds of images that are great for pins, blog titles and other social media. You can upload your own images to use or use their images. There’s a lot of them that are free but they also have premium ones you can buy as well if you opt to. It’s very easy to use and you can create really great images with their accents, frames, fonts, and other stuff. And it’s free to use. The only thing that costs anything is if you elect to purchase any of their premium items. Adding text to pins is great. Just make sure it looks attractive and it’s not too much text. When I mentioned my old ones were covered with text, I mean they were covered. But remember, vertical is better. Not only do images look better on Pinterest when they are vertical, they also look better in or on (however you want to put it) a board. I also try to make sure that any colored text or elements I use in my images flow with the actual image. This tips kind of goes back and forth. I have heard or read that you want to pin more of others pins and less of your own. Keep it around 20% yours and 80% others. I also heard that it doesn’t really matter. For me, I normally pin only one or two of my own each day. I really don’t have more than that per day anyway. I create a pin for just about each blog post I write and then pin right from the blog post. I only write up about one post per day on the blog anyway. Sometimes I don’t even pin any of my own but I do repin every day though. Or at least I try to. I have also heard that you should pin/repin 15-20 per day. I’m not sure how accurate that is but that’s pretty much what I do. One or two of my own (sometime none) and the rest are others that I repin. 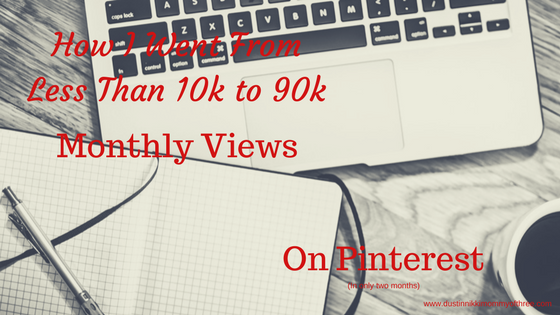 It works for me and I have noticed that it has benefited my monthly views on Pinterest. I avoid repinning something that I have previously repinned even if I want to put it in another board. I used to do this in the beginning because I thought it might increase the chances of someone seeing it. In my experience, it just makes your page less visible. Sounds kind of scary doesn’t it? It made me nervous for sure. Here I had countless pins and even though they didn’t look very attractive, they were still my pins and it was so hard to delete them all because they were linked back to all these blog posts. But I took the advice from a few other bloggers that I trust and have come to know in the blogging community. I started out slow and started with the really old ones. I didn’t delete any of my attractive newer ones I have pinned within the last 4 or 5 months. I deleted all the ones that only had 3 repins or less. After that I noticed that some of my newer pins started getting a few more repins and my page was starting to be seen more. It wasn’t much but it was enough for me to decide to delete some more. So then I started deleting old pins that only had 5 to 10 repins. And sure enough, my pins and page were getting more views and more pins. Eventually I just deleted all my old pins that were square, horizontal and unattractive. None of them had more than 10 repins anyway. I did have 3 or 4 of those really old pins that had 1k+ repins. One was an OSU Buckeyes picnic table my husband and I did and the other was a Minion birthday cake I did. With that many repins on those ones, I left them there even though they were the square ones. For some of the old ones that I deleted, I created new pins that were vertical and the new ones started getting repins. If you decide to delete old pins, just do it slowly like I did. That way you can see if it’s working for you or not before you go and just delete everything. But it seems to me that Pinterest likes to show the more attractive pins, boards and pages more often. This one can be hit or miss. Joining boards can be helpful. A lot of them are specific to certain categories and the creators have stipulations most of the time. I am only in a couple group boards. Both of them require that for every pin you add, you should repin so many others in that board. This can be helpful to you because then you possibly have others that are already willing to repin the ones you put in there. I have heard and read that if you are in group boards that aren’t very popular, or there is very little activity it can hurt your views. Whether that’s actually true or not, I can’t be completely sure because I haven’t gotten too much into group boards. But I have been told by others that it actually helped them after they left some of those non-active boards. My suggestion is to just keep an eye on it and see what happens. Since I haven’t had much experience with group boards just yet, I would love to hear what others have experienced. So if anyone has any input on group boards, please leave a comment and let me know your experience! I found a few social media/blogging support groups on facebook that I joined. The admins of these groups have their own rules for their groups. They post daily threads for social media sharing and that kind of thing which I found to be very helpful. I also have made friends with other blog writers as well. Not only have these groups helped with social media sharing, some of the members have become great supporters. Not too long ago I wrote a post on how to hide images in your blog posts. 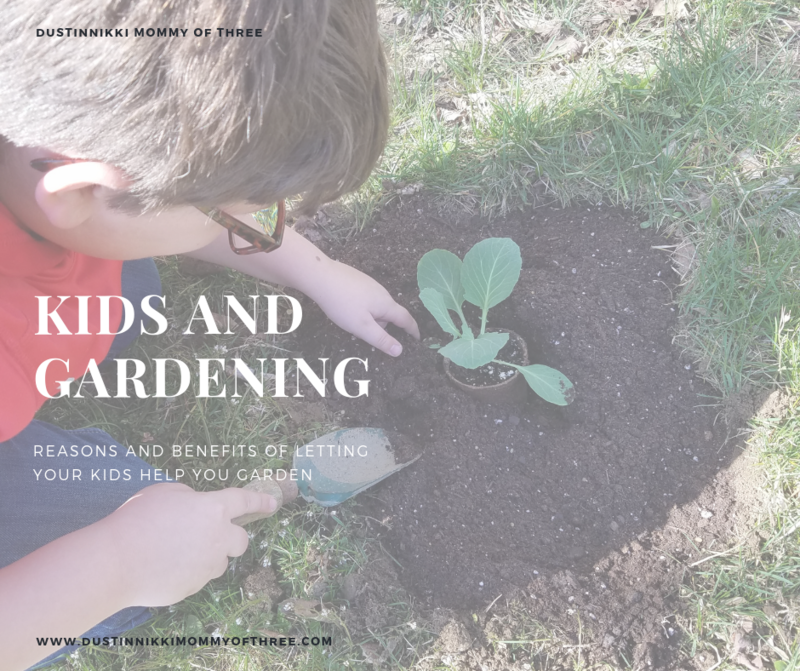 A few months ago when I started creating vertical images for Pinterest, I wanted to be able to pin them directly from my blog posts. And I wanted others to be able to do the same. That way they had the option of pinning a vertical image instead of a square or horizontal one that is typically found in my posts. The thing is, I didn’t want those long vertical images in my posts because they looked awkward and didn’t flow with the content or post layout. They looked tacky. So I found out how to hide those images in my blog posts. That way they weren’t visible in the post but when the Pinterest button is hit at the bottom of my posts, that vertical image is available to pin. For more information about that and how to do it, see my How to Hide Images post. I hope this is helpful. 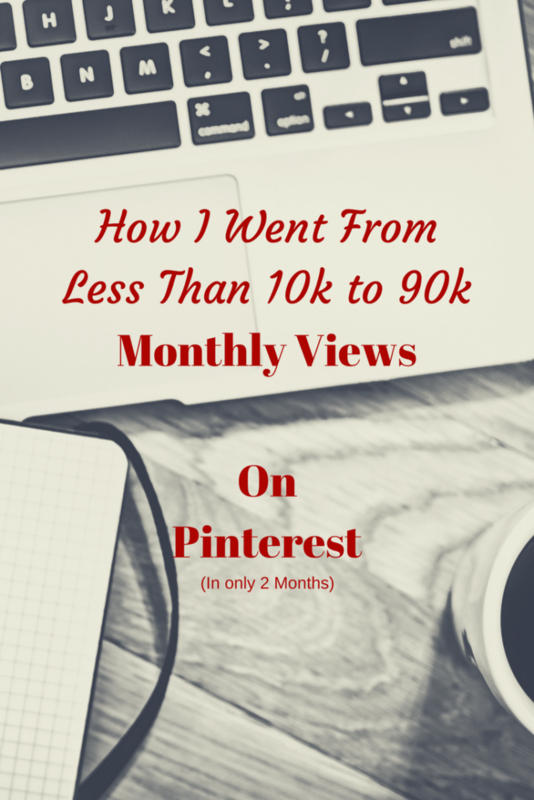 By doing all these things I increased my monthly views on Pinterest from less than 10k to 90k in only two months!